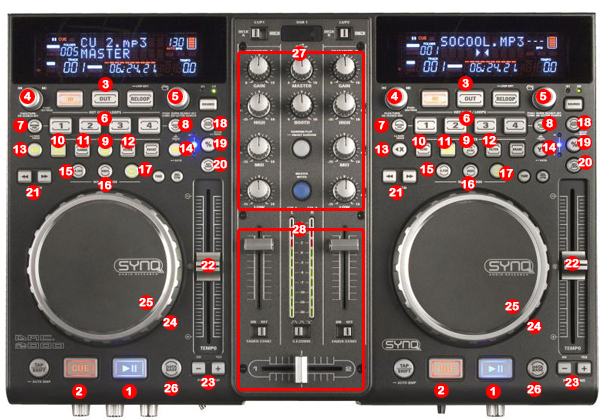 The system must recognize your Synq DMC-2000 as Audio and MIDI device before configuring in DJ ProMixer. 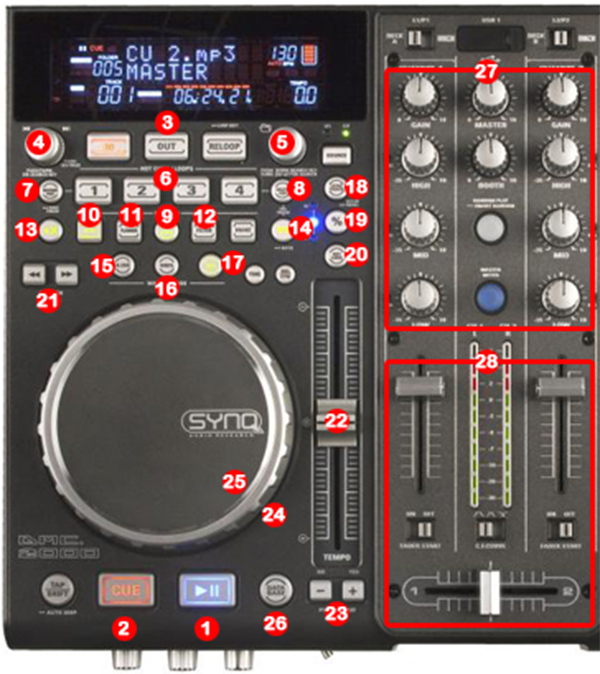 This entry was posted in Compatible Hardware and tagged Audio configuration, Audio Device, DJ ProMixer, DMC-2000, MIDI Controller, MIDI Device, MIDI MAP, MIDI PORT, Synq, Synq DMC-2000 by DJ ProMixer. Bookmark the permalink.